What was the absolute best way to spend my first weekend back in America? 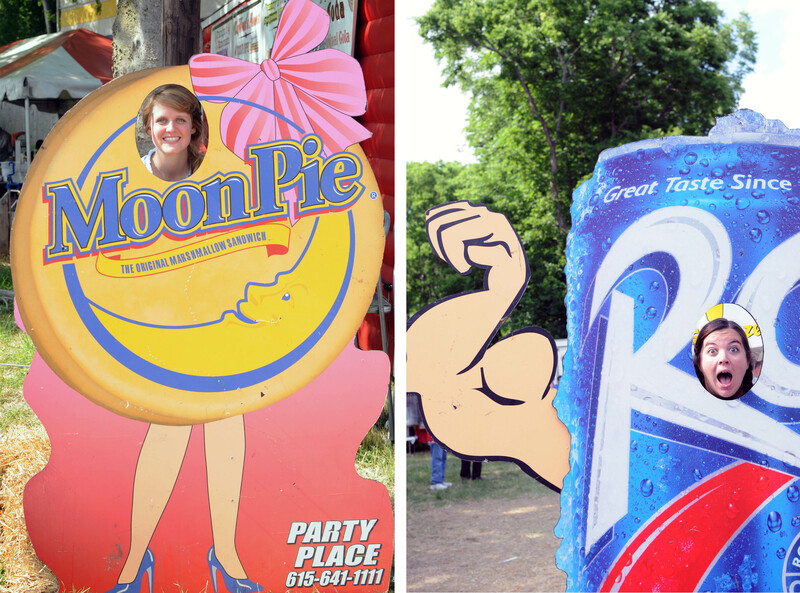 Going to the RC and Moon Pie Festival, of course! 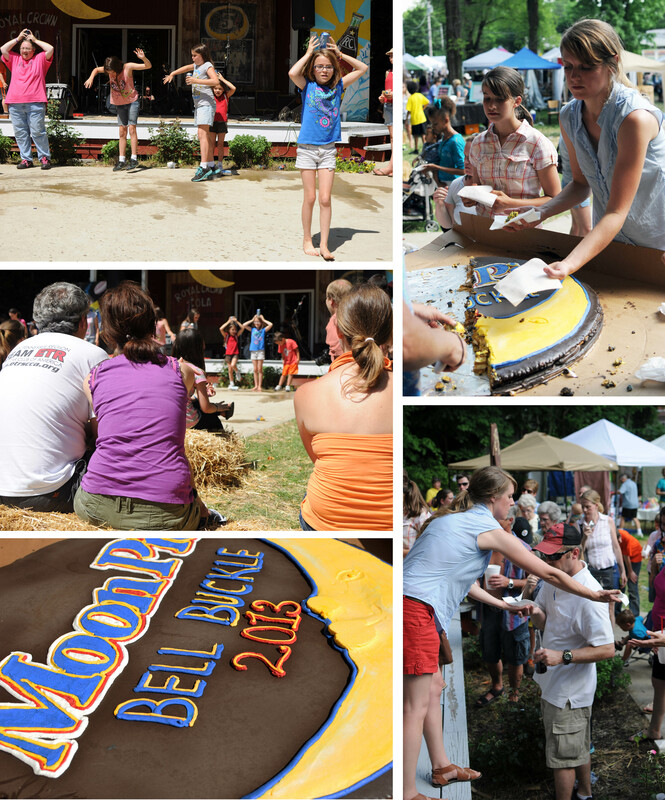 It has been a tradition since 2008 for us to go the Festival in Bell Buckle Tennessee, and what a beautiful tradition it has been. I felt like America was welcoming me home with a big Southern hug. Not only did I eat a corn dog that was a least a foot long, but I had cold RC and a banana Moon Pie just like I remember having when I was little and would go fishing with my dad. We shopped in antique stores, walked through arts and craft booths, and listened to a hog calling contest. 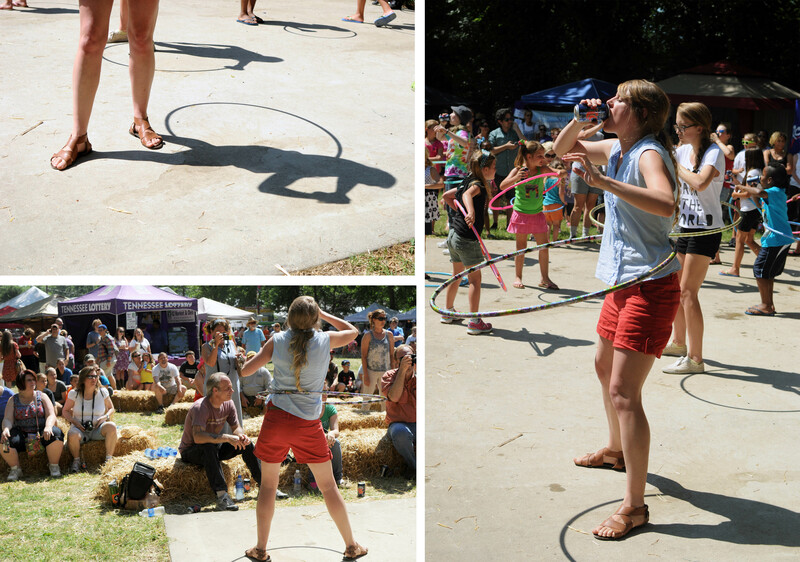 Loren went prepared this year to win the hula hooping contest; where she had to drink an RC and eat a Moon Pie without dropping her hula hoop. She came in 4th place this year, but we were not discouraged. Loren and I decided to compete in the water balloon throwing contest and this is where we won first prize. Which led to us being knighted on the stage by the Queen and King of Bell Buckle. 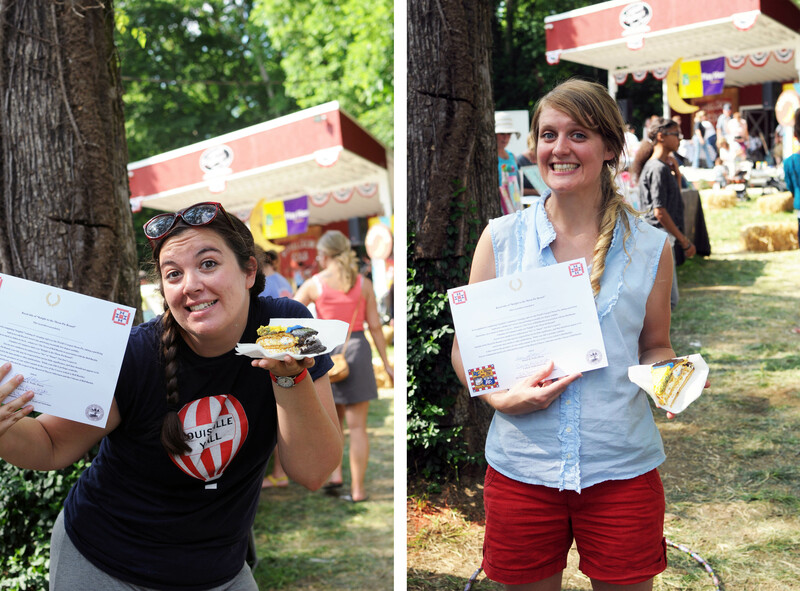 Our prize: a free t-shirt and the privilege of cutting and serving the world’s largest Moon Pie. How extreme are the changes in your environments in just weeks! Yet you seem at home in many places. This is all so impressive.